We have invited Arthur Garske, a member of Parramatta Beekeepers Association to run a 2 day workshop for Permaculture Sydney West members. 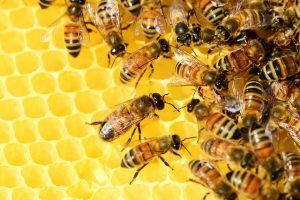 Rules & Regulations for keeping bees in NSW. Introduction & overview of requirements.